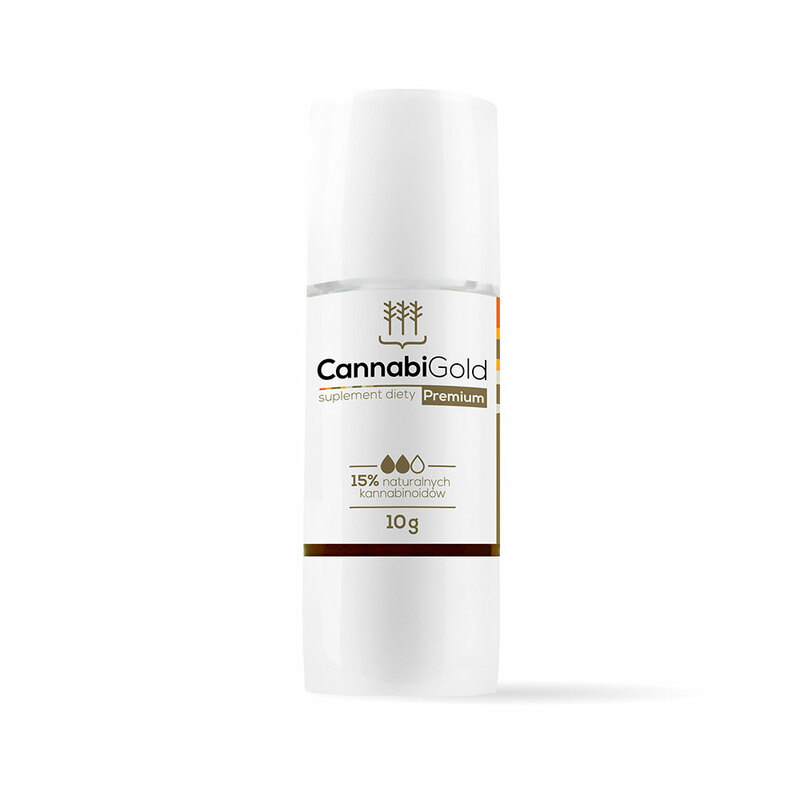 All the ingredients of CannabiGold extracts are obtained with innovative equipment designed specifically for supercritical CO2 extraction of cannabis. 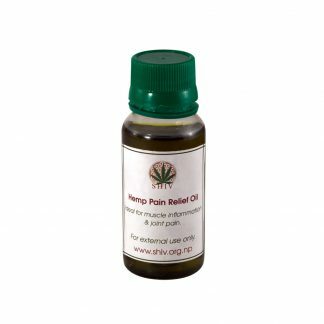 The declared minimum guaranteed concentration of cannabidiol (CBD) – the main cannabinoid naturally occurring in hemp – refers only to its basic, most potent form, not to its acidic form CBDA. The use of modern packaging – the “Glass Polymer” – guarantees the stability of the product and allows precise dosage. All CannabiGold oils are produced exclusively by supercritical CO2 extraction without any additives. CannabiGold Classic contains fatty acids omega-3 and omega-6, and a full spectrum of cannabinoids, flavonoids and terpenoids naturally occurring in cannabis, such as CBDV, CBDA, CBC, CBG, BCP, it also includes a guaranteed minimum of 1500 mg of natural CBD. Each 10g package contains about 400 drops. 1 drop = approx. 3.75 mg of fitocannabinoids. 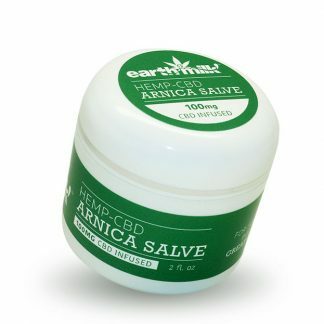 Ingredients: CO2 extract from the hemp seeds, CO2 extract from hemp. Recommended intake: 3 drops (equivalent to 22.5 mg fitocannabinoids) two times a day. Do not exceed the recommended dose. The product can not be used as a substitute for a balanced diet. Protect from light. Keep out of reach of small children.